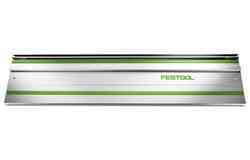 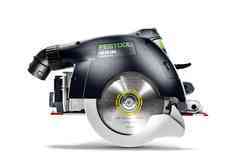 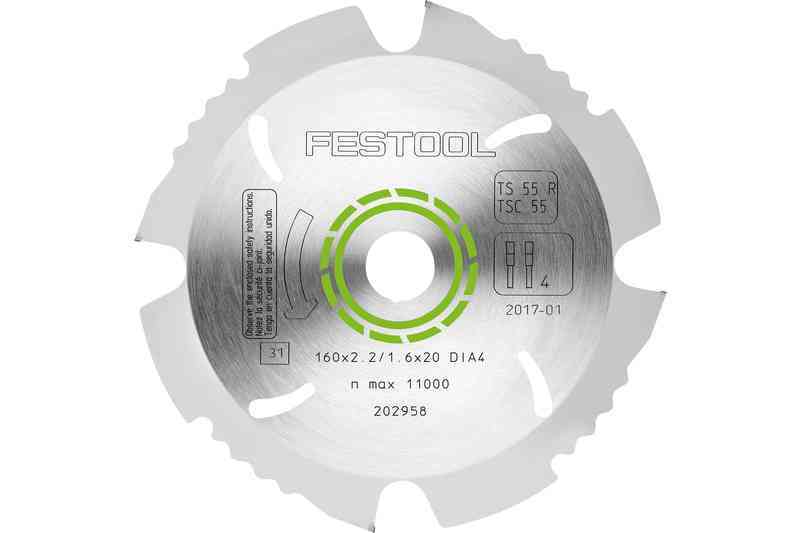 Festool's diamond saw blade cuts all fiber-cement materials quickly and with superior performance. 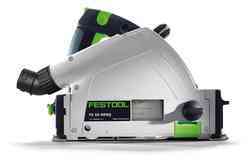 It is the ideal solution for precise, efficient work when used together with Festool's TS 55 REQ and TSC 55 REB track saws. 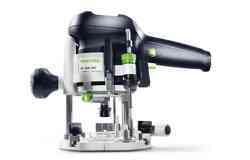 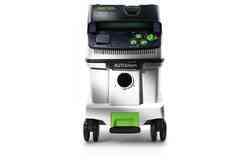 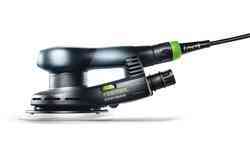 Precise cutting of materials with minimal dust – in conjunction with Festool CT mobile dust extractors. 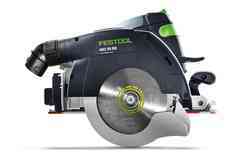 High cutting performance when sawing fiber-cement material. 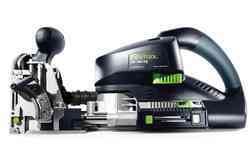 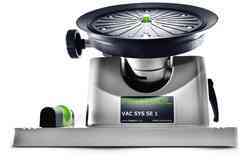 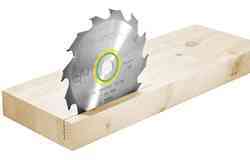 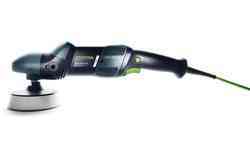 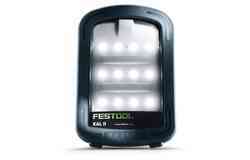 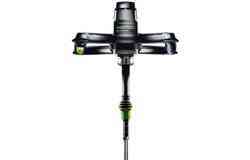 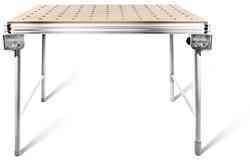 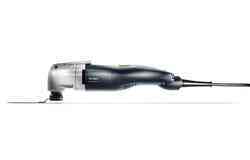 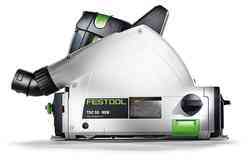 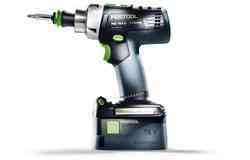 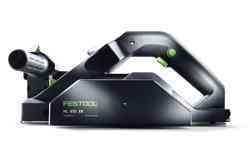 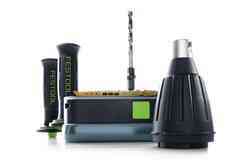 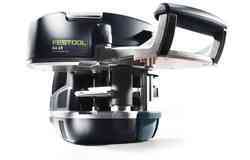 Specially developed for Festool TS 55 REQ and TSC 55 REB track saws. 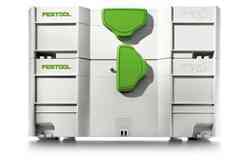 The systematic solution for work with fiber-cement material.